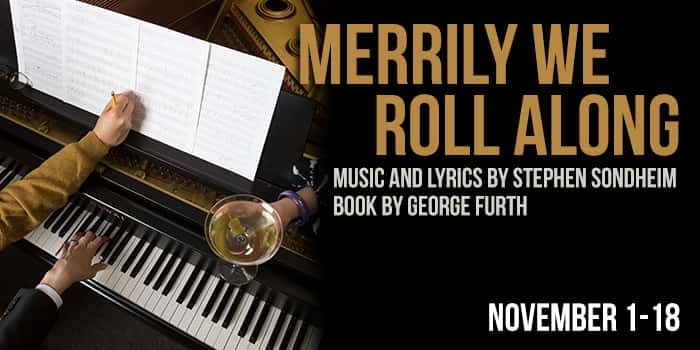 Join UMW Theater as it continues its 2018-19 season with Merrily We Roll Along by Stephen Sondheim and George Furth. In this musical, time moves in reverse as it follows the lives, loves and careers of three old friends: Frank, Charley and Mary. From adulthood, back to their optimistic beginnings, the audience experiences their successes, as well as the bumps along the way. Merrily We Roll Along opened on Broadway in 1981 and ran for only sixteen performances. By 1992, the show had been heavily edited and was very successful in London and New York, being performed both in concert and in full. 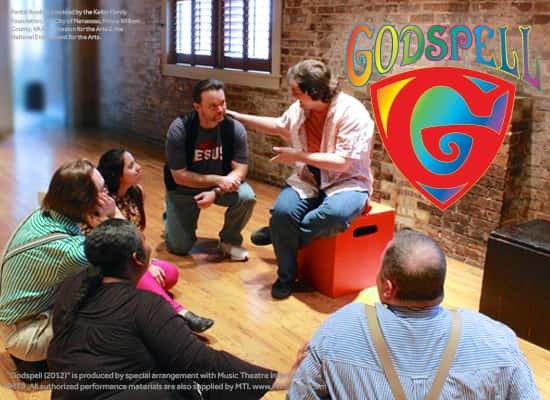 Performances run November 1-18. Tickets are $25 for standard admission and $20 for students, senior citizens and military. For tickets call the Klein Theater Box Office at 540-654-1111 or visit www.fredtix.com.